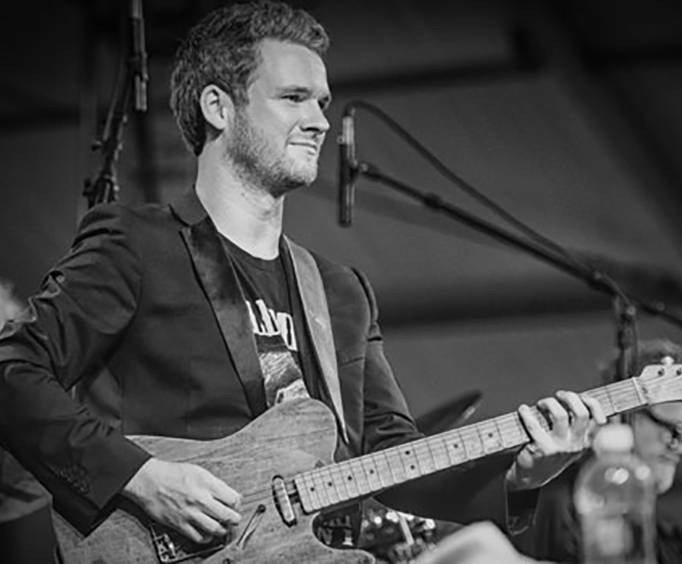 For music fun and great talent in Branson, MO, head to the Welk Resorts to catch the one-of-a-kind performance of Ben & Noel Haggard and the Strangers. This fantastic band is sure to put on an unforgettable show as they bring their talents to the stage along with the legendary music of Merle Haggard. As the sons of this legend, their character and charisma is sure to delight. 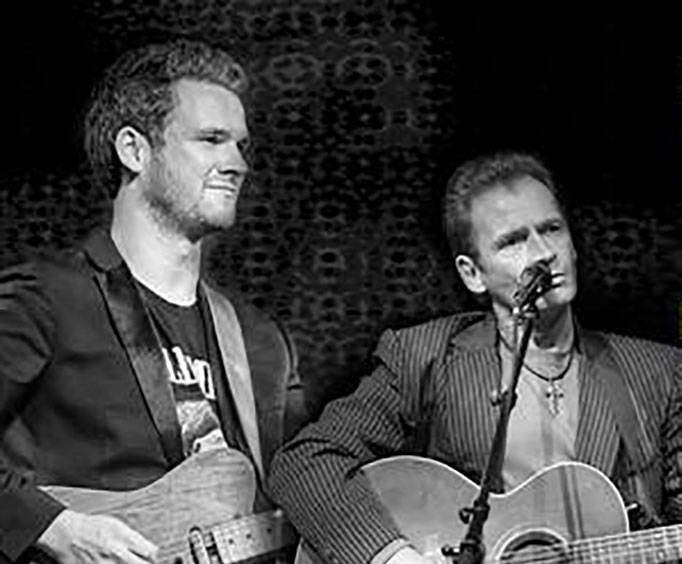 Whether you are a longtime Merle fan or are looking to share his music with your kids or grandkids, Ben and Noel are sure to set the stage ablaze with contagious energy and impeccable talent. Along with their band, they manage to create both an authentic Merle Haggard experience while putting their own twist on the songs, making for an intriguing show. 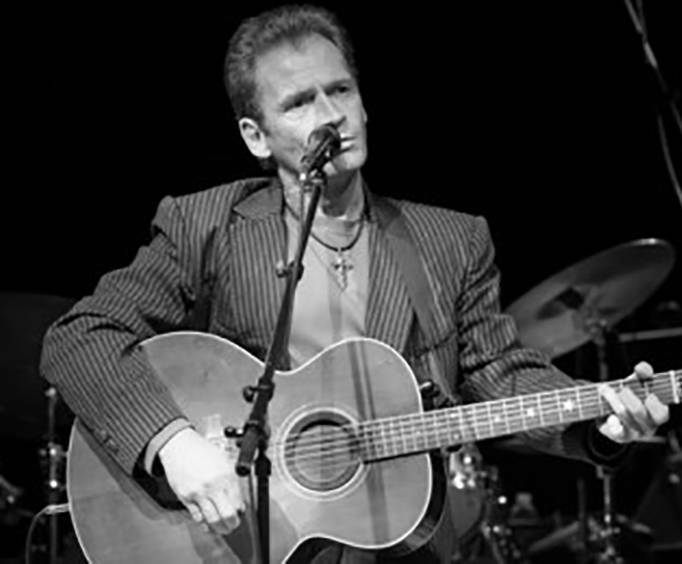 As the son of Merle Haggard himself, Ben Haggard has created an impressive name for himself in country music. He has performed as the guitarist for the Strangers for eight years since he was only 15 years old. As well as putting his own spin on his father's work, he also creates his own music, paving his own way in the industry. Having also built his way into the music scene, Noel Haggard joins his brother in honoring the works of their father. He has released several singles as well as his own album, one of his songs even being covered by George Strait. If you love the works of Merle Haggard, you do not want to miss out on this unforgettable limited engagement show. Head to the Welk Resorts to see the amazing Ben & Noel Haggard and the Strangers as they relive the finest moments of their father's career.